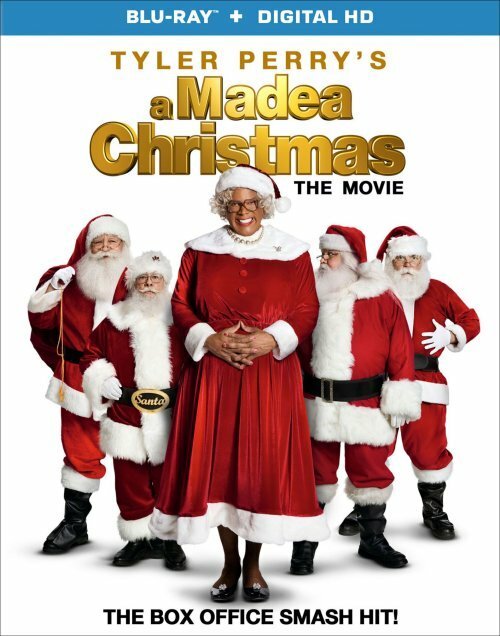 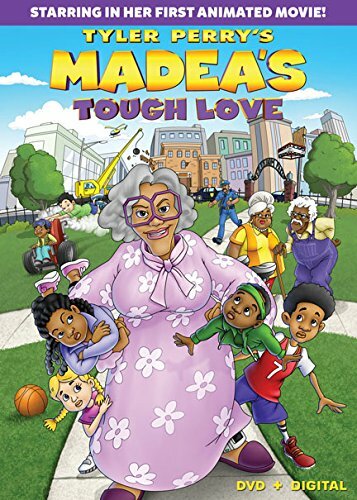 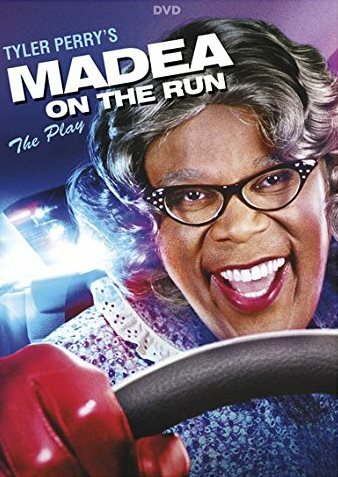 After Madea (Tyler Perry) catches some children looting her home, she turns them over to their Aunt April (Taraji P. Henson), a nightclub singer who wants nothing to do with her late sister’s kids. 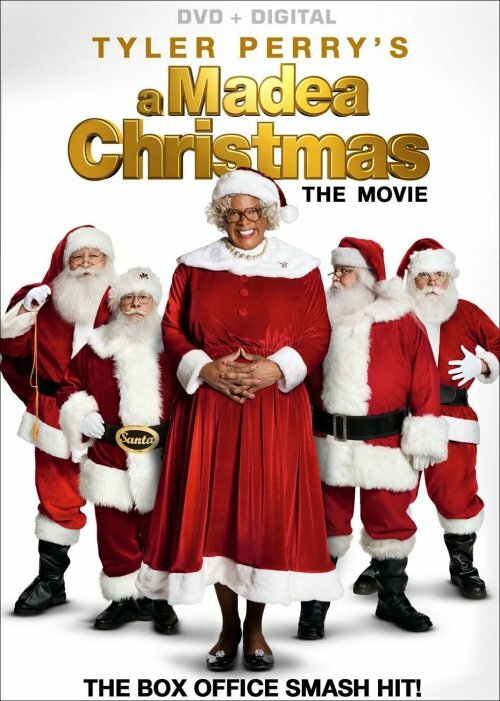 But things begin to change when a handyman (Adam Rodriguez) decides to rent a room in her basement. 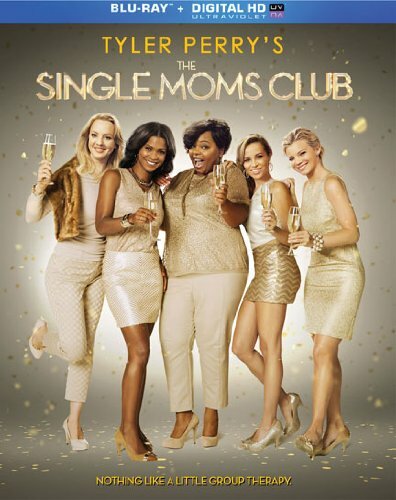 Now nothing will ever be the same as April finds love, faith, family – and herself – in this inspirational romantic comedy featuring performances by Mary J. Blige, Gladys Knight and Marvin L. Winans.